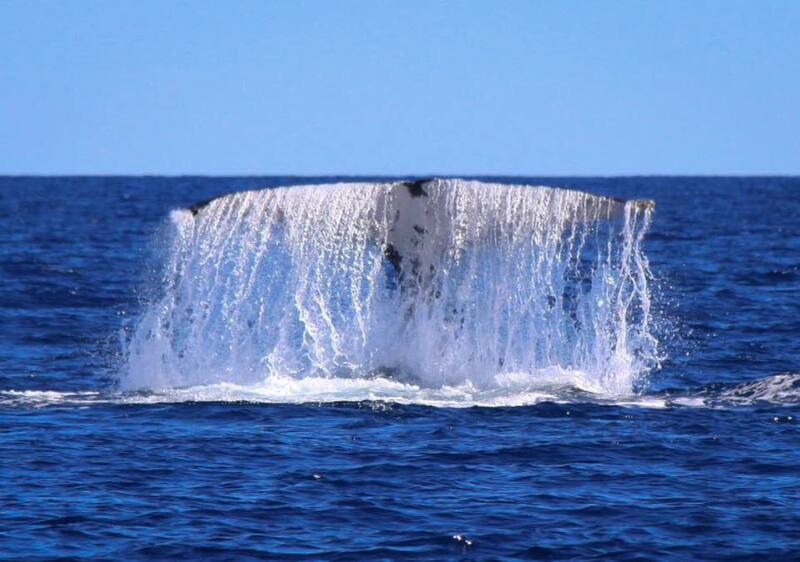 Enjoy Whale Watching with Rottnest Fast Ferries, we’ll get you to the whale grounds twice as fast as anyone else in air-conditioned comfort. 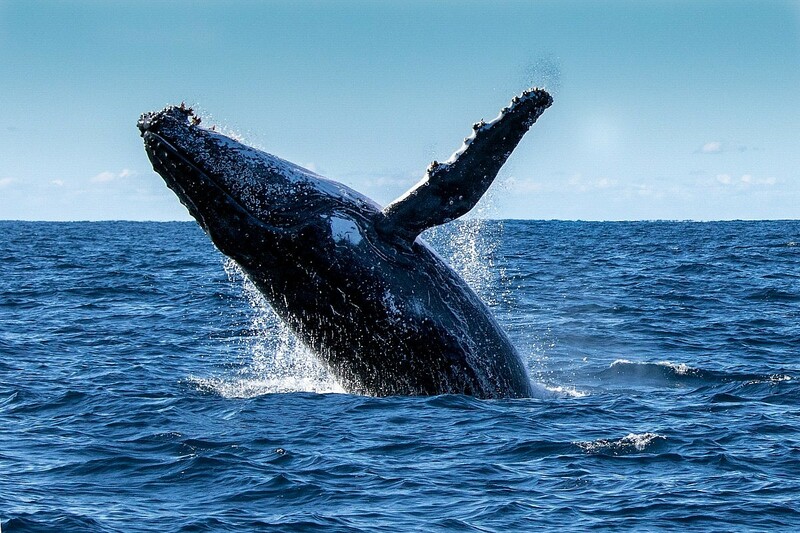 Experience the thrill of coming face to face with the majestic Humpback Whales on their annual migration along the Western Australian coastline. 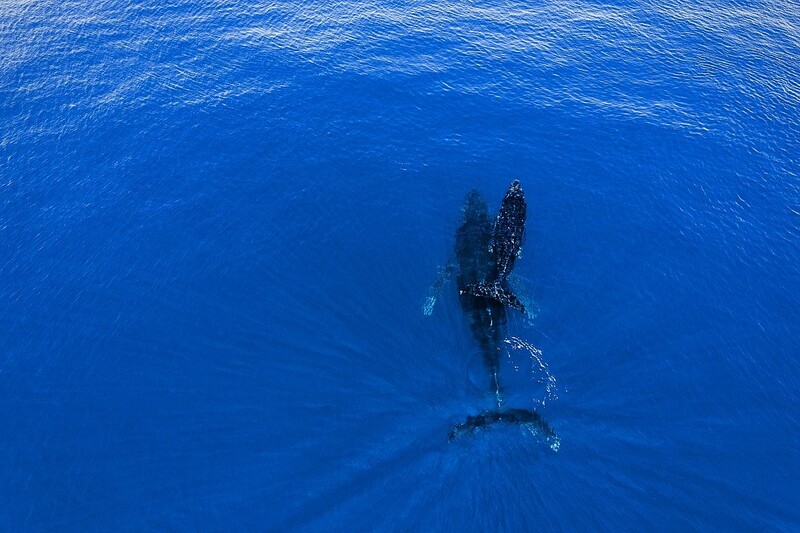 Every year, from September to the end of November, these gentle giants can be sighted at play frolicking in the waters off Hillarys Boat Harbour. 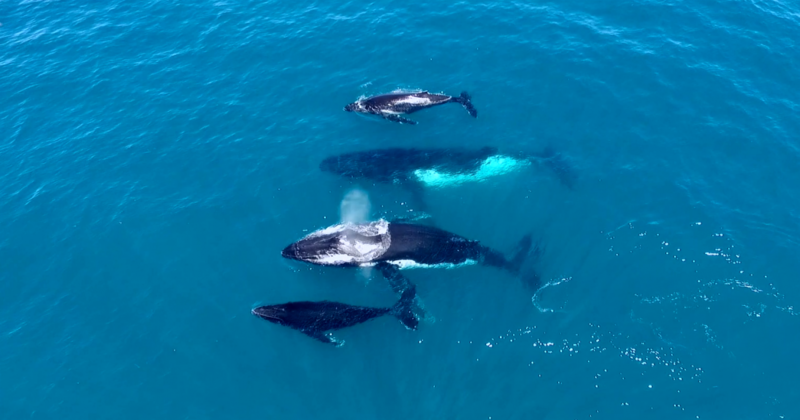 You’ll enjoy the best possible view of the majestic Humpback Whales from one of our three viewing areas – take advantage of our large open deck space to capture spectacular close up photographs! Snacks are available onboard with licensed bar facilities. 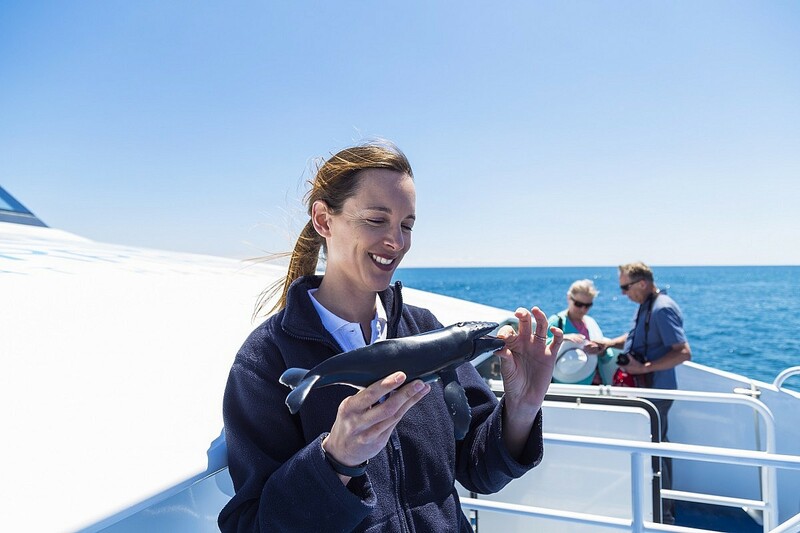 On board, we have a certified marine biologist from AQWA – The Aquarium of Western Australia for a live commentary. 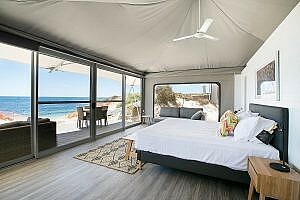 Our courtesy coach can also collect you from selected points in the Perth CBD, Northbridge and along the Sunset Coast. Pick ups must be booked in advance. 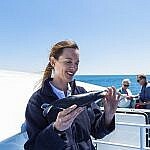 Whale Watching Cruises operate from 1st September to 23rd-November (excluding Tuesdays and Thursdays). 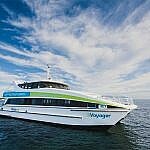 The cruises will operate every day during School Holidays. *Prices are valid until 31st March 2019. Family price is valid for two adults and two children aged between 2 and 12 years. Concession is valid for senior, student and backpacker card holders only. Follow the “Book Now” link above. 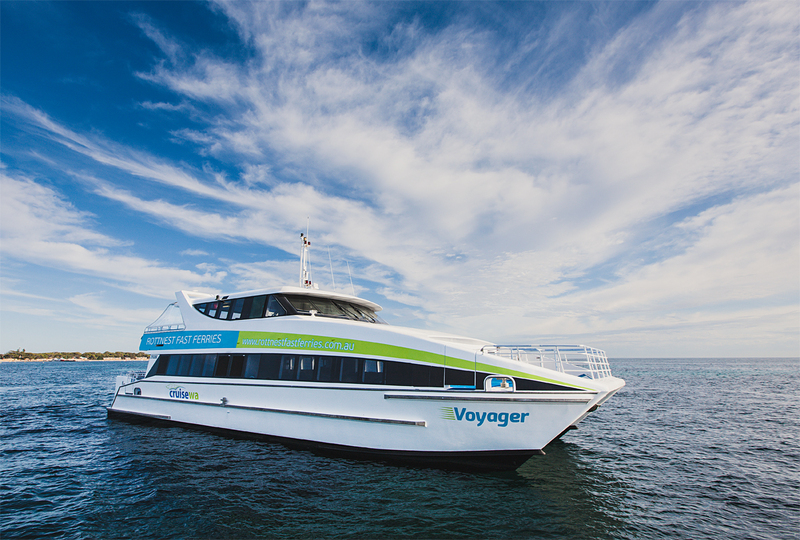 Select “Cruise” and follow the booking steps. Add the coupon code in the final stages. 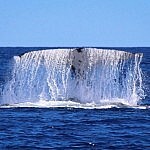 As whales are wild animals, sightings are not guaranteed. 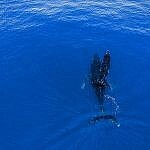 However, our experienced and attentive crew ensure that you have the best possible chance at finding the whales. It is one of our most frequently asked questions! 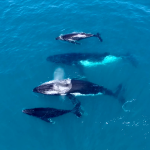 “What if we don’t see whales” – If on any tour whales are NOT sighted, passengers are entitled to go on our next available tour free of charge, or if they would prefer to go another day they can choose to have 50% off their next full price whale watching tour to be redeemed within that same whale watching season. 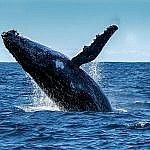 Make a day out of your Whale Watching tour with our add ons! 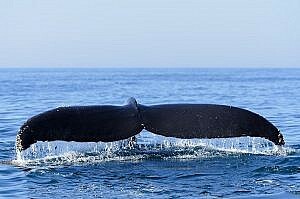 We offer Whale Watching & Aquarium Packages and our Whale Watching & Wildflowers Package!